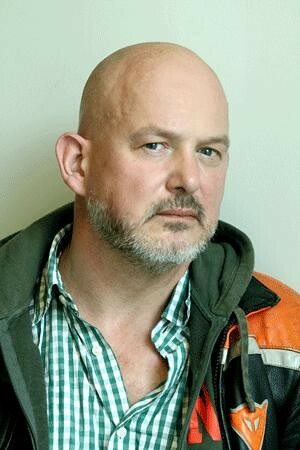 Welsh designer Paul Brown made his Royal Opera debut in 1991, creating designs for Mitridate, re di Ponto, directed by Graham Vick. He returned to create designs for King Arthur, The Midsummer Marriage and Falstaff, directed by Vick, I masnadieri, directed by Elijah Moshinsky, and Tosca and Manon Lescaut, directed by Jonathan Kent. He also created designs for Sylvie Guillem’s production of Giselle, performed at the Royal Opera House by La Scala Ballet in 2001. Brown was born in Glamorgan, South Wales, and trained under Margaret Harris. He worked prolifically in opera. UK credits included Lulu, Pelléas et Mélisande, The Turn of the Screw, The Fairy Queen, Don Giovanni and Hippolyte et Aricie for Glyndebourne Festival and The Flying Dutchman and Iolanthe (he was nominated for an Olivier Award for the latter) for English National Opera. His European credits included Peter Grimes and Parsifal (Opéra-Bastille), Guillaume Tell (Rossini Opera Festival, Pesaro), Mefistofele (Amsterdam), Tristan und Isolde (Deutsche Oper Berlin) and Elektra and Die Frau ohne Schatten (Mariinsky Theatre). 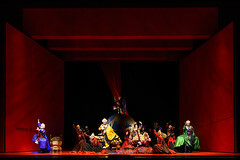 His US credits included Lady Macbeth of Mtsensk and Moses und Aron (Metropolitan Opera, New York) and Kát’a Kabanová and Adès’s The Tempest (Santa Fe). Brown also designed prolifically in theatre. 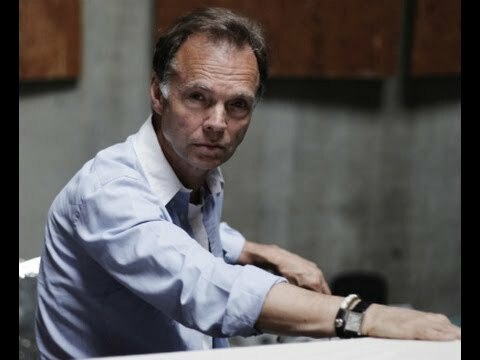 He worked with Kent on many productions at the Almeida, including Coriolanus, Richard II, King Lear, The Tempest and Platonov. Other designs include Man of La Mancha (Broadway), The Phantom of the Opera (US and UK tour), Half a Sixpence (Chichester Festival Theatre and West End) and Philip Haas’s films Angels and Insects and Up at the Villa. He died in November 2017. Puccini’s opera offers a rare and nuanced glimpse into exploitation and the complexities of one woman’s indecision between servitude and freedom. 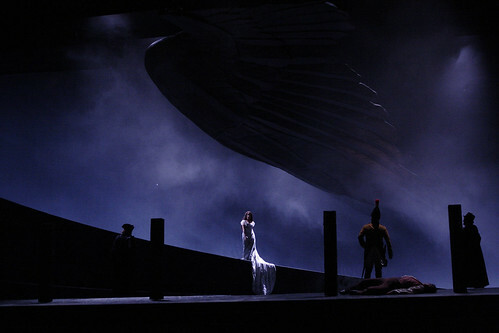 Why Jonathan Kent and Paul Brown’s production focuses on the ugly side of Puccini’s opera.